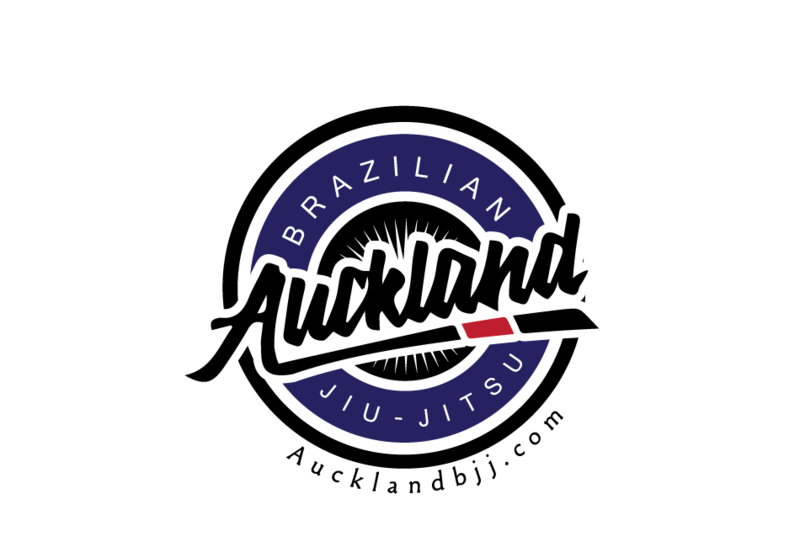 Auckland BJJ: What to do in Auckland on Saturday 17 May 2014? What to do in Auckland on Saturday 17 May 2014? If you are free this saturday, go and watch the biggest BJJ GI competition for this year. It will be held at the North Shore Event Centre. 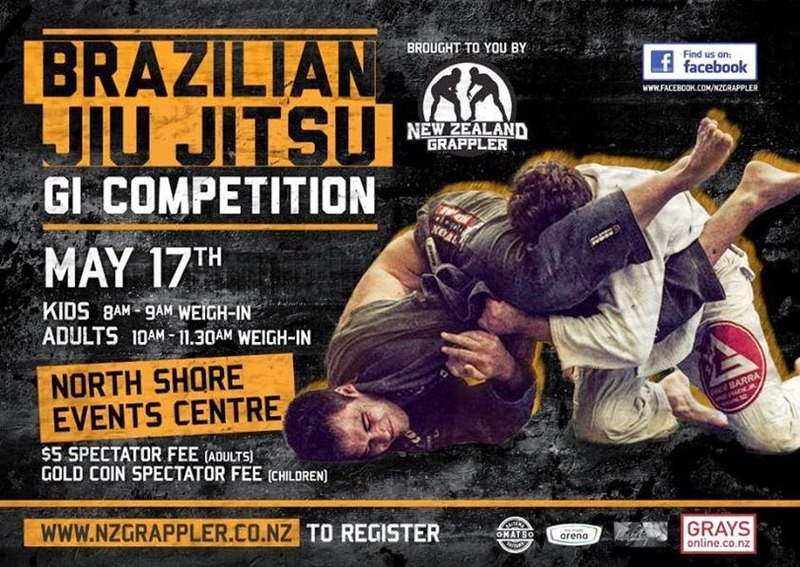 NZ Grappler’s BRAZILIAN JIU-JITSU GI TOURNAMENT will be held Saturday 17th May 2014. Don’t miss your chance to challenge yourself among the best of New Zealand. The event will take place at the NORTH SHORE EVENT CENTRE in Auckland. Both adults and kids will compete on Saturday 17th May. 1st place winners from the February 2014 tournament will receive $10 discount of this tournament registration if they apply promo code “winner” on their online registration. First 50 competitors to REGISTER AND PAY for their registration will be entered into the drawing for Official Tournament T-shirt giveaway. Labels: What to do in Auckland on Saturday 17 May 2014?